Pre-digesting starches, making the bread more easily digestible. breaking down gluten, which may result in a bread that gluten-sensitive people can eat. 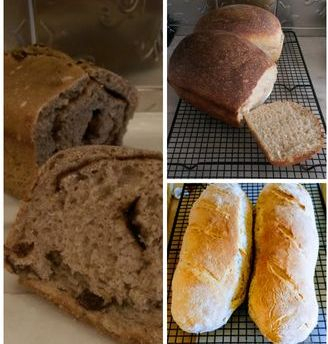 Low on the Glycemic index compared to other breads. 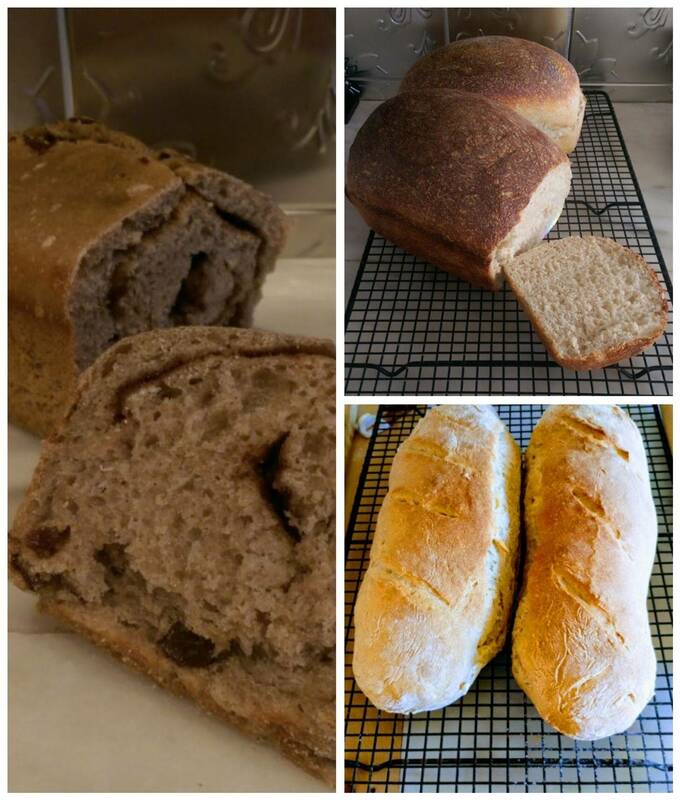 Sourdough bread averages about 53 on the index, compared to regular bread which is about 100. Christie takes special care of the Mother dough known as Baby Girl. She bakes each Thursday for fresh Loafs on every Friday. We would love to make them available to you at your location too. Ingredients: Enriched white flour, water, Whole wheat flour, Oatmeal Flour sugar, salt. Ingredients:Zucchini Enriched white flour, water, eggs, vegetable oil, sugar,walnuts, cinnamon, nutmeg,baking soda, salt. *All Pans were treated with a mixture of Crisco, Vegetable oil and all purpose white flour.